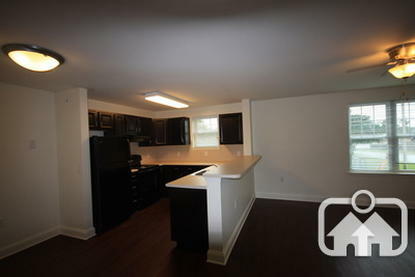 Heron Run, located at 363 E. Commerce St. in Smyrna, has one and two bedroom apartments. Heron Run participates in the Section 42 Low-Income Housing Tax Credit (LIHTC), Section 515 Rural Rental Housing and Section 521 USDA Rental Assistance programs. 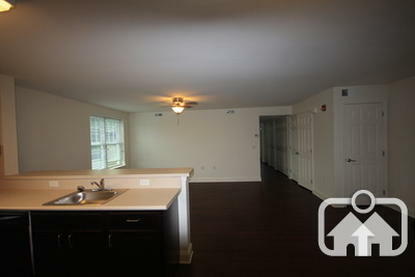 80 one and two bedroom units. 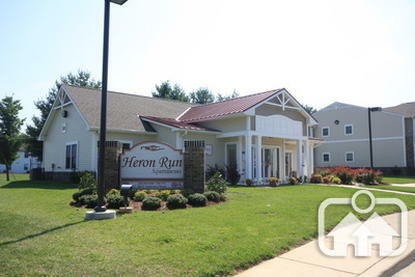 Heron Run is a Newly Renovated Multifamily Community that provides affordable housing in the town of Smyrna. This nice community is located near Route 13 and Delaware Route 1 with easy access to schools, shopping, churches, and parks. We have a playground and laundry facilities on site. 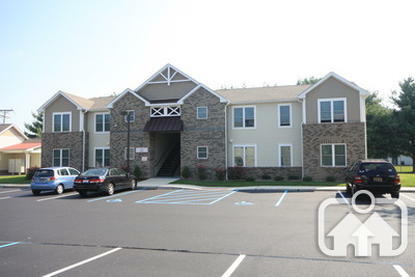 Heron Run was built in part with financing obtained through the Low Income Housing Tax Credit (LIHTC) program and receives rental subsidies through HUD-Assisted Housing. These programs have different income limits that can lead to apartments in the same property having different income requirements. 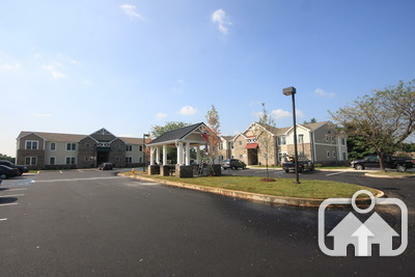 Since Heron Run has both programs, the most restrictive of the income limits will apply for each unit. If the entire property is funded by LIHTC, the LIHTC income limit of 60% AMI would be used for all units. Apartments in properties with some units not funded by the LIHTC, but receiving Section 8 assistance, would be open to households making up to 80% AMI. Market rate units would have no subsidies or income restrictions. Heron Run is managed by TM Associates Management, Inc.